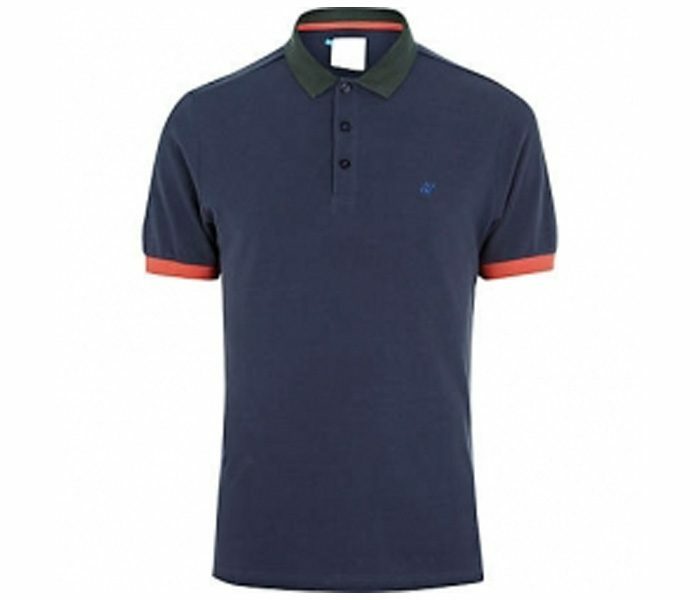 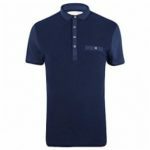 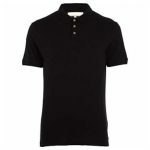 The rich designer range of Royal Blue with red piping Polo T Shirt comes with an attractive plush royal blue textured base that is supremely appealing. 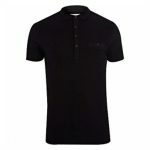 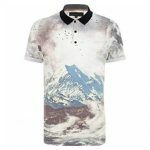 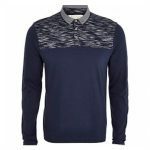 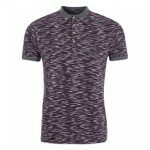 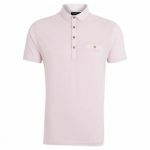 The stylish tee is well reflected with an attitude as it has a rich piping in red going through the collar inner panel, sleeve panel ends,adding definitive stance. 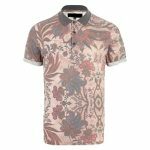 Tailored to perfection, the tee is truly impressive with its designer buttons and classic line and length, adding to refreshing look.